Drop off day at Camp Merri-Mac is getting closer and closer! With just a few weeks standing between today and the first day of summer camp, we hope you’re prepared. 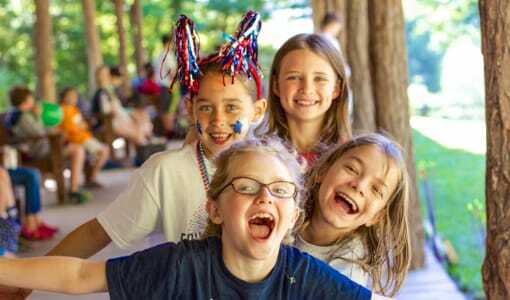 In order to get ready for summer camp near Virginia, we have come up with a few tips to make it less stressful! Probably the easiest way to get prepared for summer camp is to tour the campgrounds. If possible, schedule a visit and go look at all of the summer camp facilities. This will hopefully disregard your daughter’s fears of getting lost or not knowing where to go once she’s at summer camp. Decision-making should be shared with the campers. Involve your son or daughter in any decisions possible. 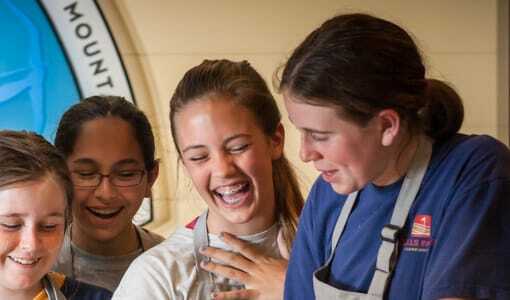 At Camp Merri-Mac, there is a variety of summer camp activities for girls to pick. 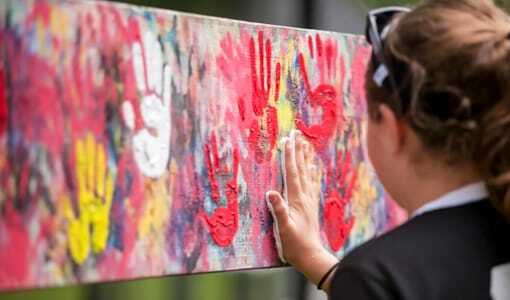 From arts and crafts to kayaking, let your daughter to make the decision regarding what she would like to do at a typical day at summer camp. Speaking of involvement, have your daughter help you with packing! 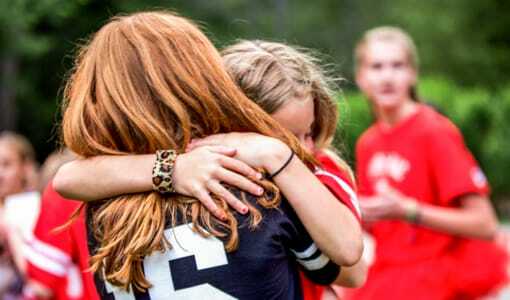 Take a look at the summer camp packing list to see what the camp suggests packing. Then pack the trunk or bag together so your daughter knows what is and isn’t going to summer camp with her. 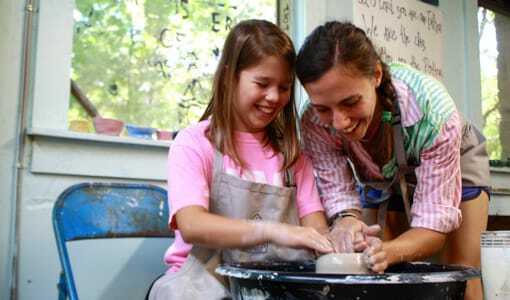 Many kids love to pack for summer camp but if your daughter isn’t interested, don’t force it. 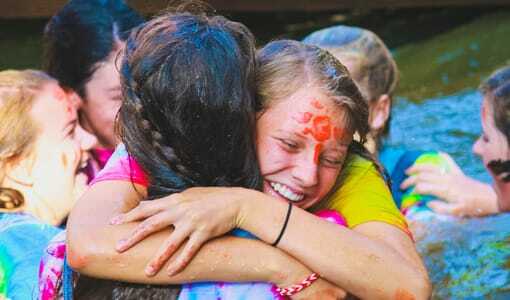 Parents, did you go to summer camp? If yes, discuss all of the memories and fun times you had. This will make your daughter more excited about all the opportunities waiting for her. Practice staying away from home. 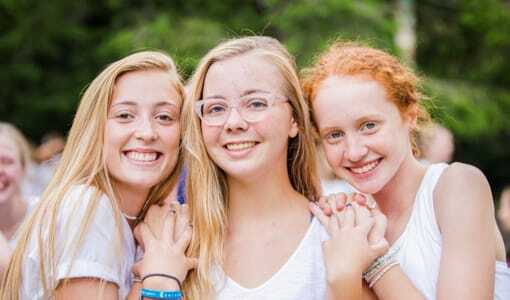 If possible, schedule a sleepover at a friend’s house so your daughter can experience a night or weekend away from home and what she is used to. This will prepare her to sleep somewhere other than her bed as well as a night or two without her parents. We hope that these tips ease the stress and anxiety! 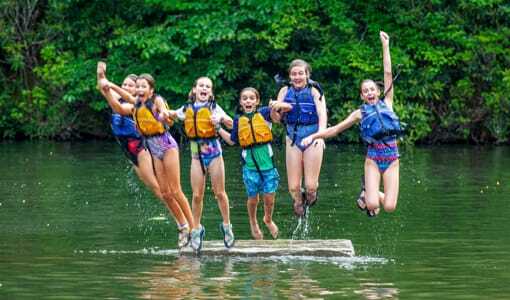 If you’re looking for the best summer camp near Virginia for your daughter, contact Camp Merri-Mac today at (828)-669-8766 for more information or to schedule a tour today!